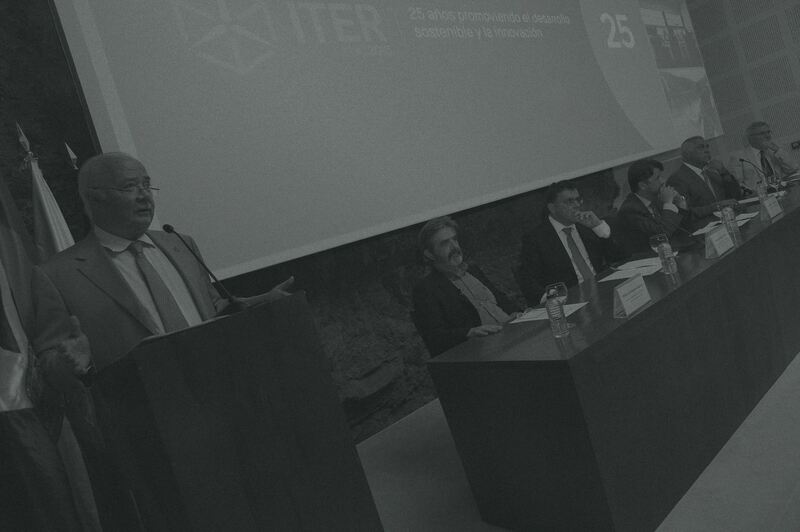 ITER – Instituto Tecnológico y de Energías Renovables, S.A. 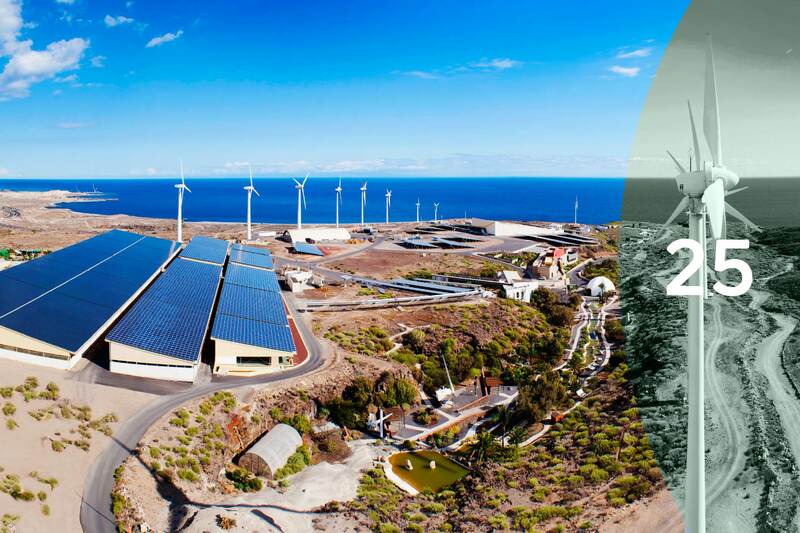 Projects approved in the first call of the Transnational Cooperation Programme Madeira-Açores-Canarias (MAC) 2014-2020″. Public tender for the supply of wind power from new wind parks, each consist of 8 ENERCON E-70 turbines of 2.3MW nominal power. Infrastructure established with the aim of contributing to the development and consolidation of new techniques for producing photovoltaic cells. Project that aims to build a solar plane with a 16m wingspan capable of flying autonomously. Desktop aplications, mobile apps, SCADA aplications, integrated solutions, management aplications, specific control systems and web portals. High Performance Computing infrastructure, managed by ITER and located in the D-ALiX datacentre. Early warning system by means of a geochemical monitoring programme of the diffuse flux of CO2 and H2S.